Three Miami-Dade County men face charges in connection with the attempted theft of boat motors, according to the Martin County Sheriff's Office. Deputies were tipped about a suspicious vehicle near a marine and auto shop along SE Federal Highway early Monday morning. 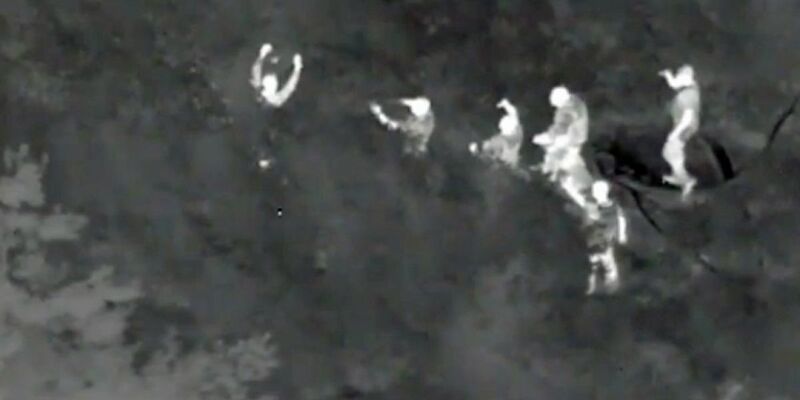 The Martin County Sheriff's Office helicopter Air 1 was called and directed deputies to a wooded area where an infrared camera spotted the suspects. The sheriff's office said after the suspects were in custody, deputies and detectives found a number of boat motors worth thousands of dollars near a cut section in a fence.